There’s a still — and a matching quote — from The Simpsons to fit pretty much every occasion in human history. 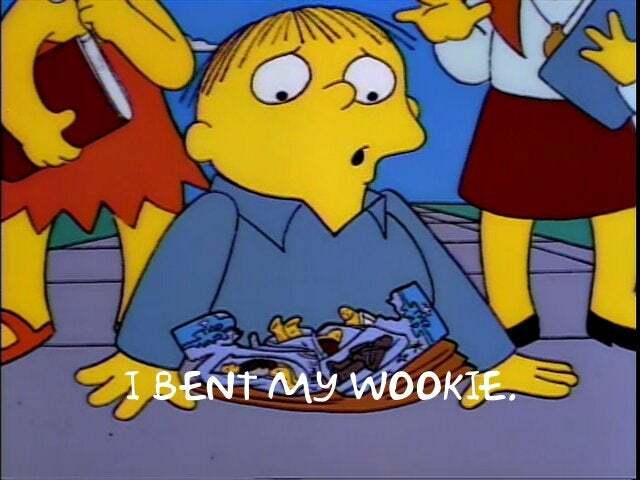 Finding the perfect one, however, just got incredibly easy with the public release of Frinkiac, which trawls through millions of images to match whatever Simpsons quote you put in. 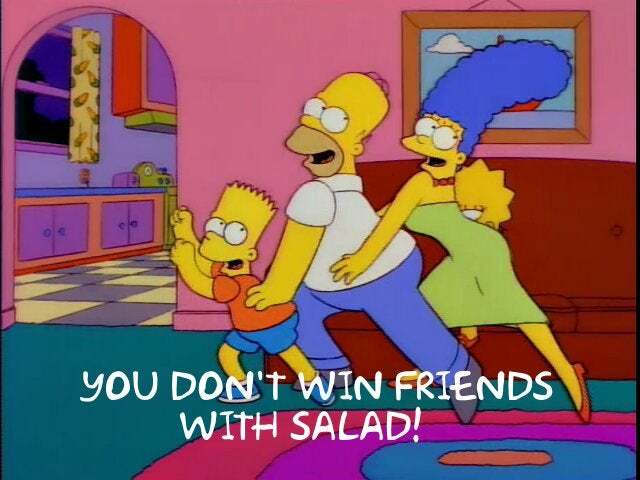 Developed by Sean Schulte, Paul Kehrer, and Allie Young, Frinkiac fills an endless void in our hearts that we didn’t know needed filling: easy access to screencaps from The Simpsons’ first 15 seasons, collated by quote. Put in your favourite quote — my innate, obscure fondness for Lisa saying “We got beets!” in “Itchy & Scratchy: The Movie” can be seen above — into Frinkiac, hit enter, and the engine searches through over three million frames from the show to match it up. When you do, you can even narrow it down to the precise moment by going frame by frame, and then turn it to meme-style image with the matching quote with the press of a button. Sadly, there’s no direct way to share the images elsewhere from Frinkiac itself, but still, it’s hard to have too many quibbles with the suddenly vital service.